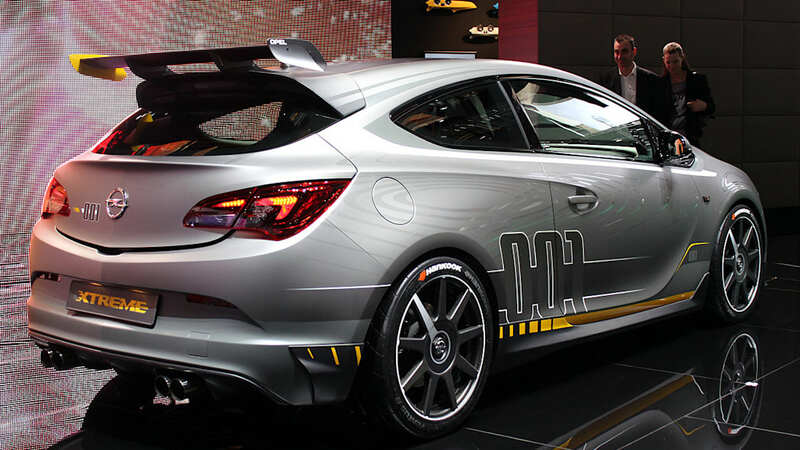 If hot hatches are your thing, this year's Geneva Motor Show is the place to be. 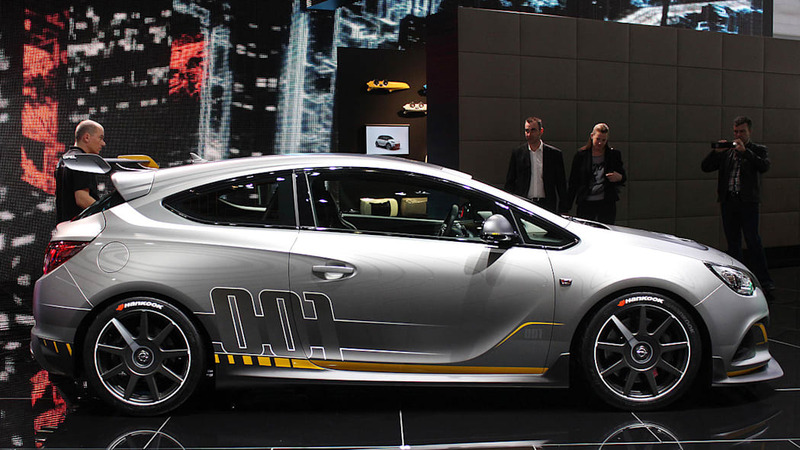 Seat used the occasion to reveal its Ring-running Leon Cupra. 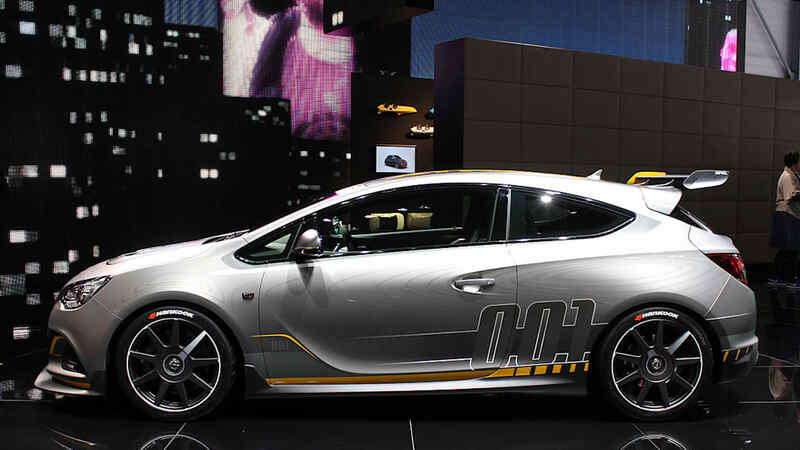 Not to be outdone, Honda showed up with its Civic Type R concept. VW has got the new Scirocco R and Golf GTE to show off, Audi finally bestowed the new S1 upon us and Abarth transformed the Fiat 500 into the bonkers 695 Biposto. Even Alfa Romeo got in on the action with the latest QV edition MiTo and Giulietta. 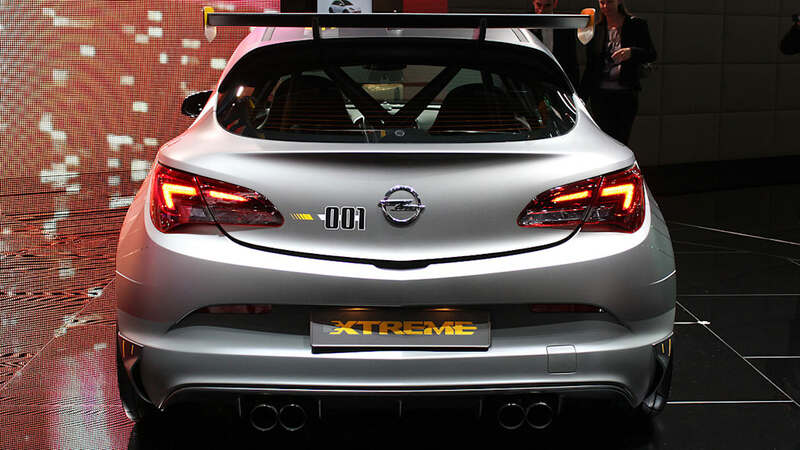 But the lineup wouldn't be complete without the Opel Astra OPC Extreme. 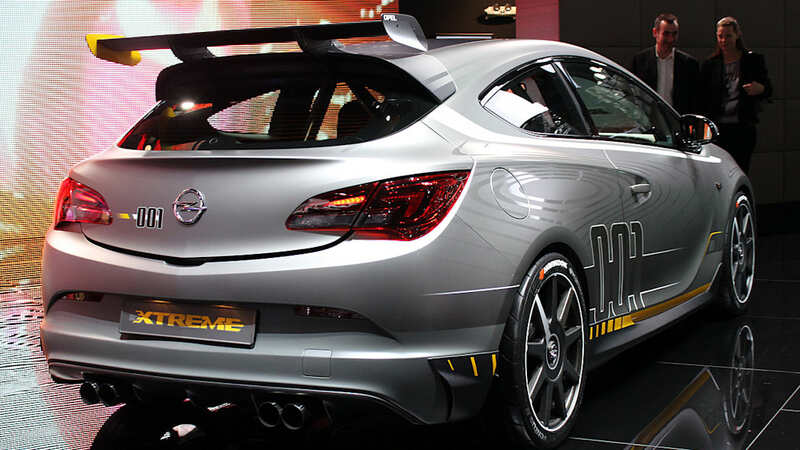 Arguably the ultimate expression from the Opel Performance Center, the Astra Extreme packs a 2.0-liter turbo four with 300 horsepower, a six-speed stick and limited-slip differential underneath the most outlandishly extreme aero kit this side of a DTM racer. 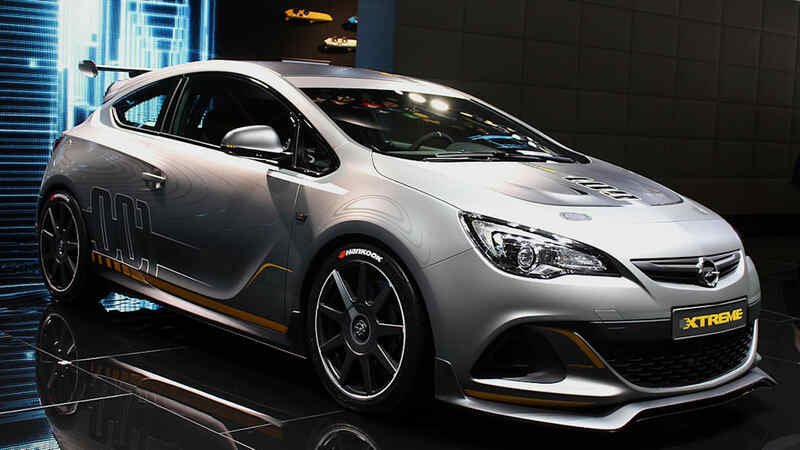 Everything's made of carbon fiber and the cabin's stripped out for business to make it 220 pounds lighter than the standard Astra OPC/VXR and closer in spirit and appearance to the Astra OPC Cup that challenges the VLN series at the Nürburgring. It's a beast of a hot hatch if there ever was one, but at the moment, the press release below describes it as a "study for low-volume production." 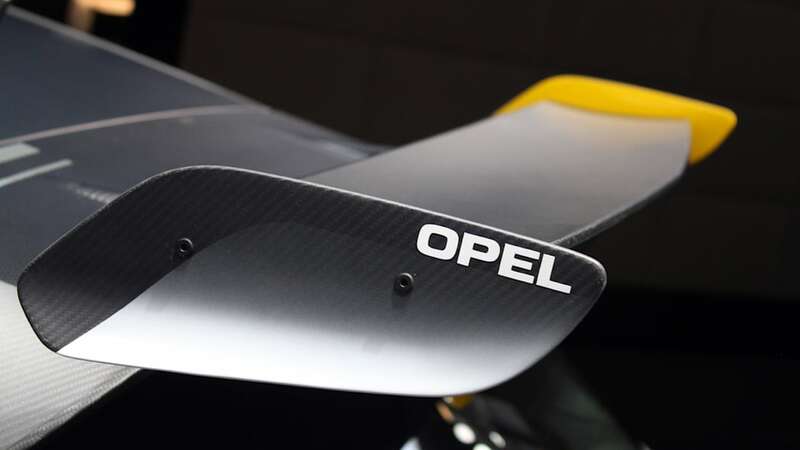 We just hope Opel and its British sister Vauxhall will actually make it, but even then, it's not likely to ever find its way across the Atlantic, even with those giant wings. 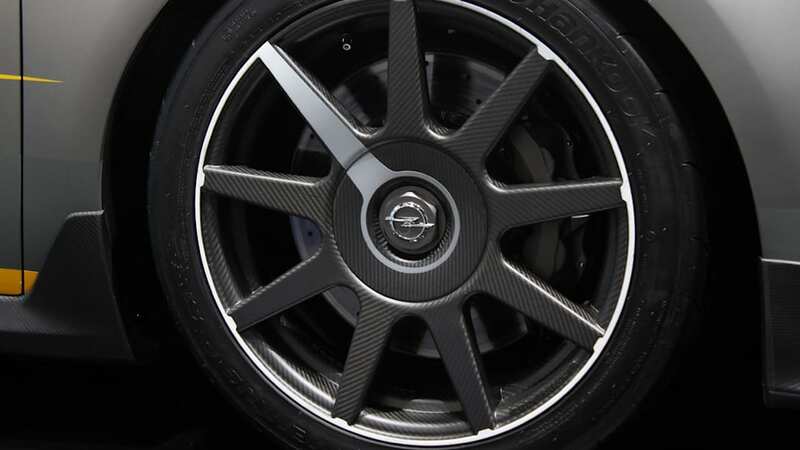 Indulge in the Opel madness with the video below. Rüsselsheim. 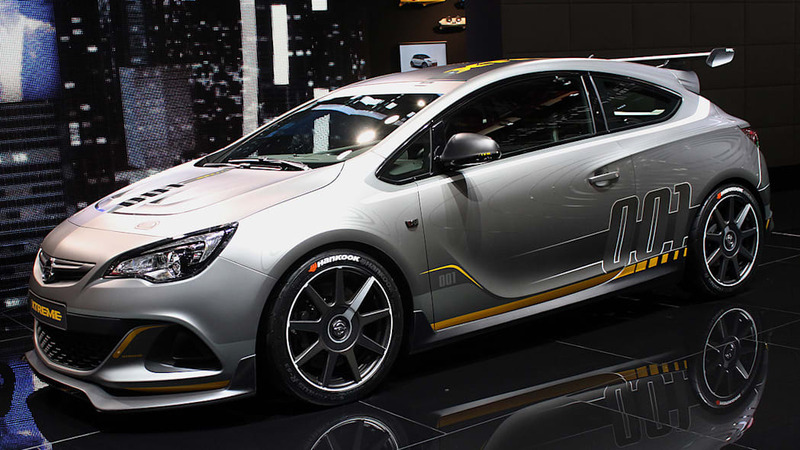 The Opel Astra OPC EXTREME that makes its world premiere at the Geneva Motor Show in six days is a real race-bred performance car. 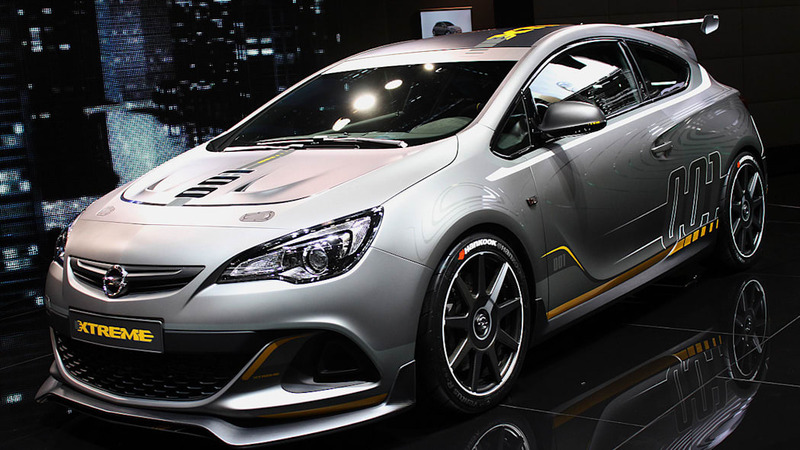 Developed on the Nürburgring Nordschleife, the most challenging race track in the world, it is powered by a 2.0-liter turbo engine with over 300 hp and equipped with all the key high-tech components from its racing peer, the Opel Astra OPC Cup. 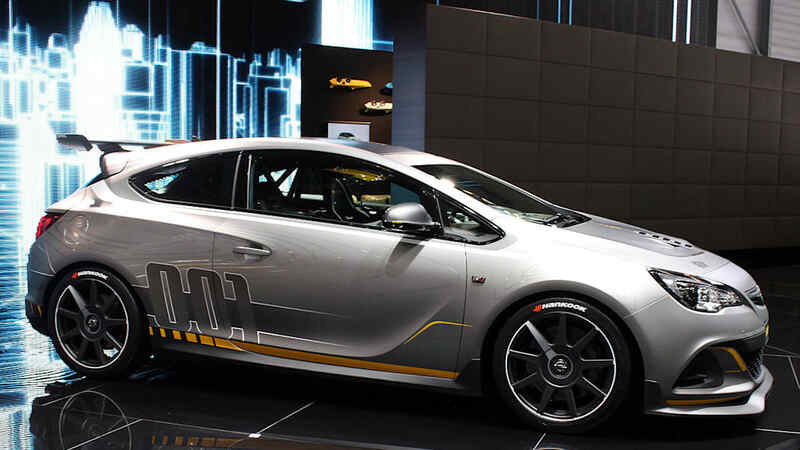 The Astra OPC EXTREME was developed directly from the Cup version and brings pure racing technology to the road. 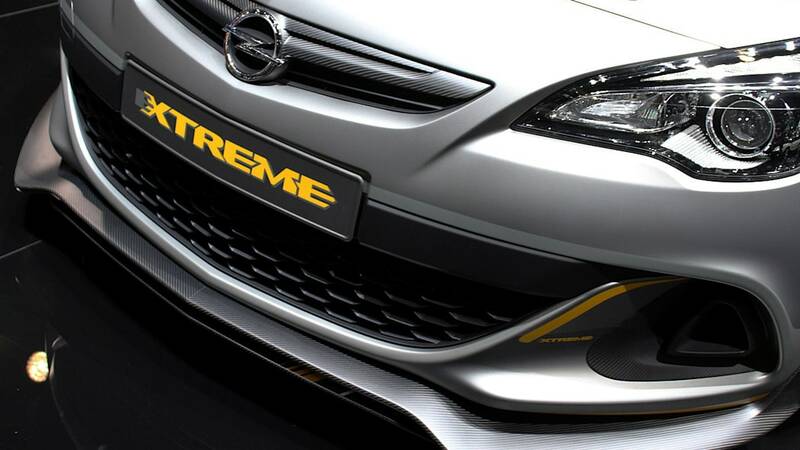 If public reaction is as positive as expected, Opel plans a low-volume production run for the super sporty, street-legal EXTREME. 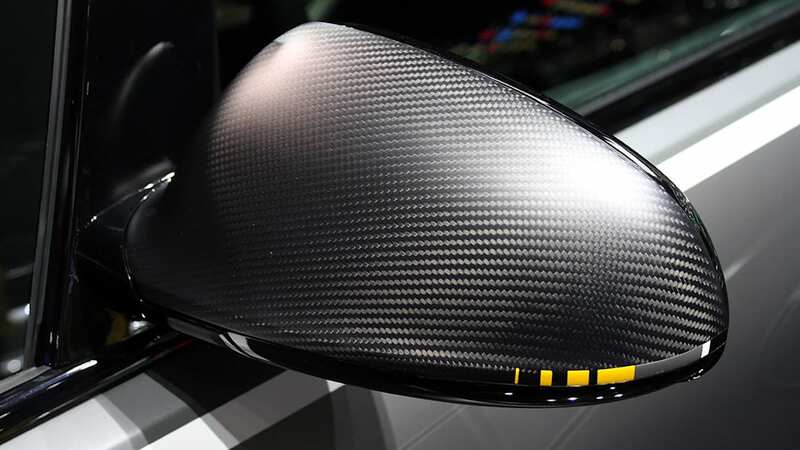 Widely used in Formula 1 racing to reduce weight, carbon composite is incorporated throughout the EXTREME. 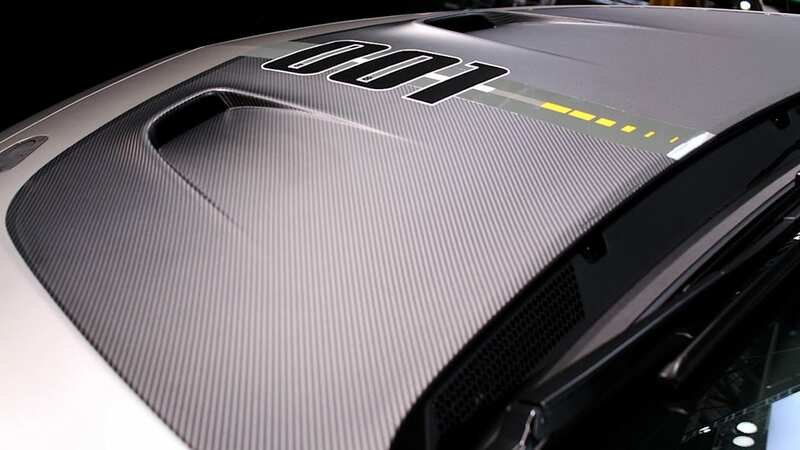 This high-strength, ultra-light material is used for the aerodynamically-optimized rear wing, the diffuser, front spoiler, hood, suspension cross-bracing, the engine cover, complete wheels, rear wheelhouse ventilation and roof. 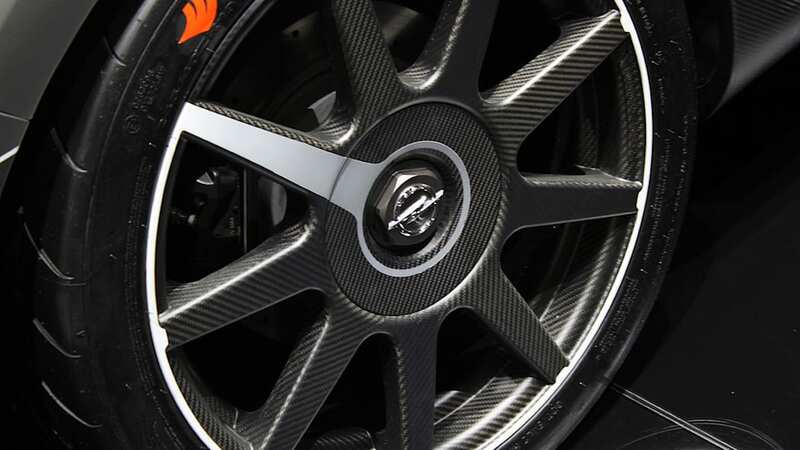 The carbon wheels are 20 kilograms lighter than their aluminum counterparts. This is weight saving in a decisive area because unsprung mass is substantially reduced – much to the joy of engineers and driving fun of drivers. The inhouse manufactured carbon fiber roof is almost as light as a feather. 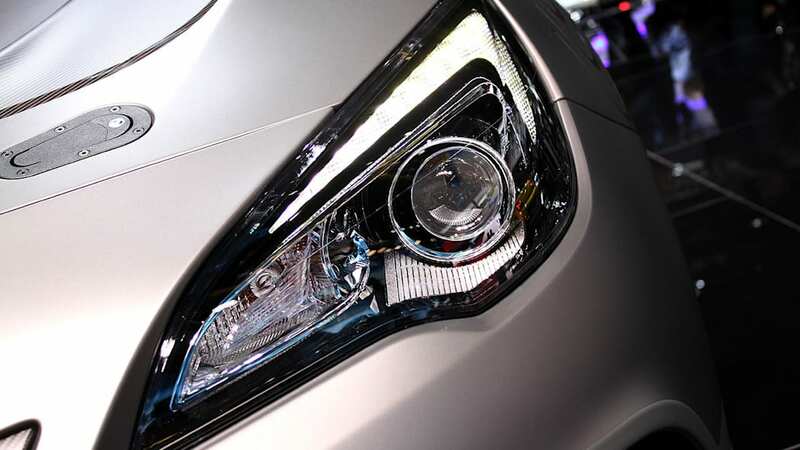 It weighs just 2.6 kilograms, compared to a steel roof's 9.3 kilograms, and noticeably lowers the Astra EXTREME's center of gravity. 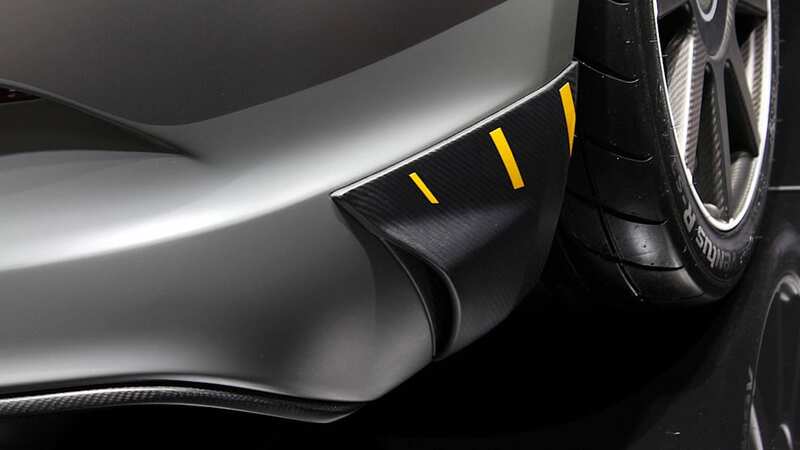 The fenders are made of aluminum and weigh only 800 grams a piece instead of 2.2 kilograms in steel. 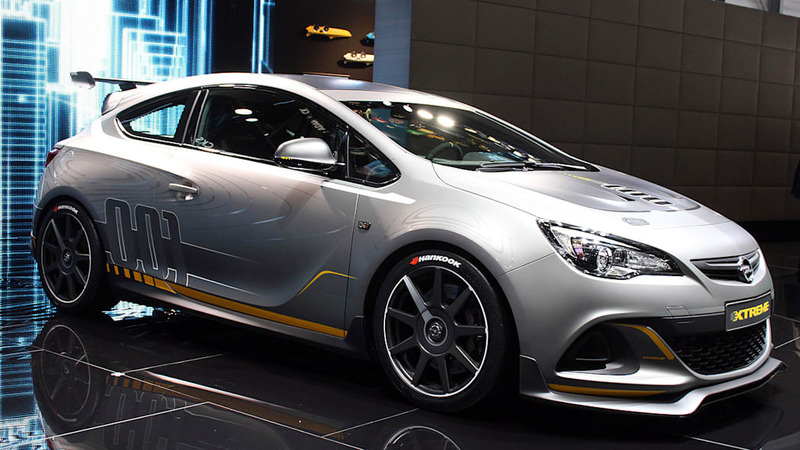 Apropos lacquer, the Astra GTC body format – the base model for the OPC EXTREME – ideally embodies Opel's sculptural design philosophy. Its flowing, sculpted shapes and precise accents blend into dramatic proportions. 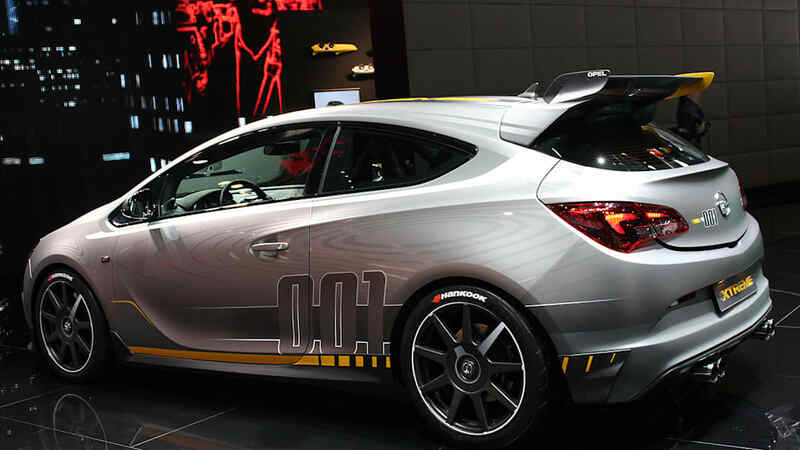 The Astra OPC EXTREME's multi-layer paint lacquer is combined with high-quality decal details to give a three-dimensional effect, further emphasizing the car's clean edges, bold lines and athletic proportions. 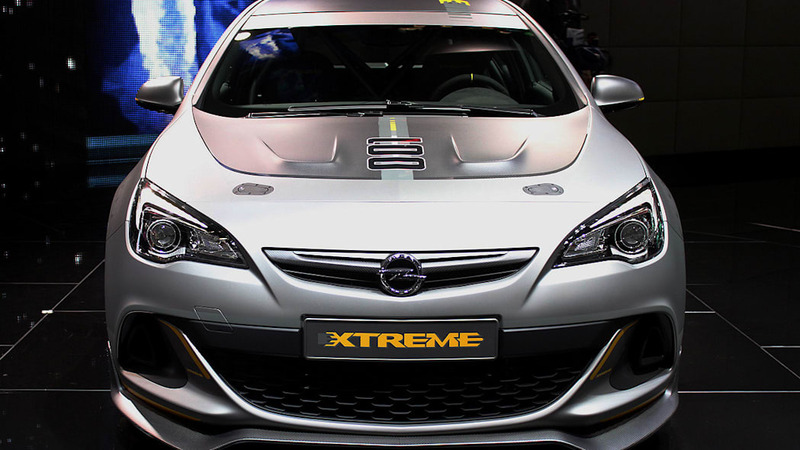 "With the new Astra OPC EXTREME we show the pure joy of driving! This study is quite simply spectacular and driving enthusiasts will appreciate its looks, which are head-turning without grandstanding. 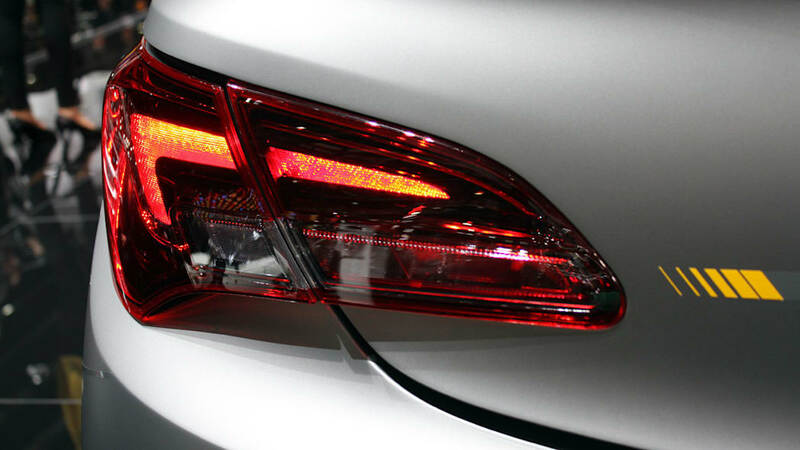 Its interior is superb and typically Opel – exciting, precise and quality-made in Germany. 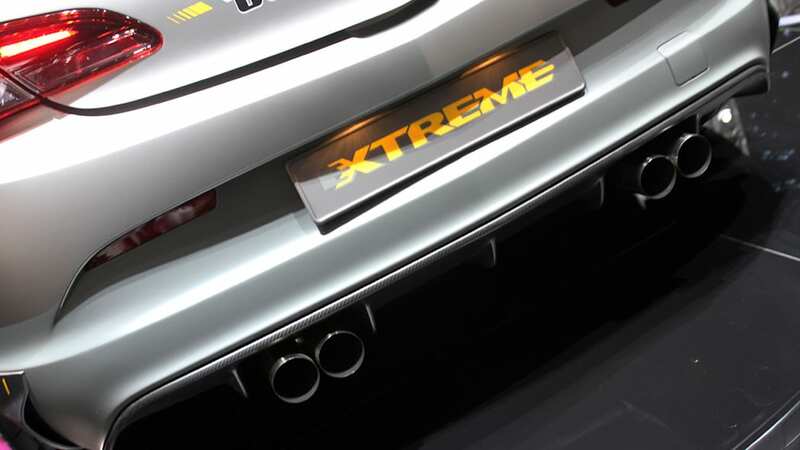 The EXTREME is the new top-of-the-line model in our Astra family with all the attributes of a super sporty car," says Opel CEO Dr. Karl-Thomas Neumann.